Social media is a great way for MMORPGs to help establish themselves and their brand. Especially for MMORPG companies that have several existing MMOs, because it allows them to inform people who are linked to their social media profiles about all the different MMORPGs that they have and and various news and updates to those MMORPGs. Social Media is also a great way to get feedback from players and keep them up to date. People can also retweet, like, share information posted by MMORPG companies, which in turn makes the MMORPGs visible to their friends and potentially attracting more people to them. Social Media has definitely made it easier for MMORPG companies and has possibly encouraged a lot of companies to start publishing MMORPGs because it helps them get noticed and therefore they have a bigger chance to become popular. 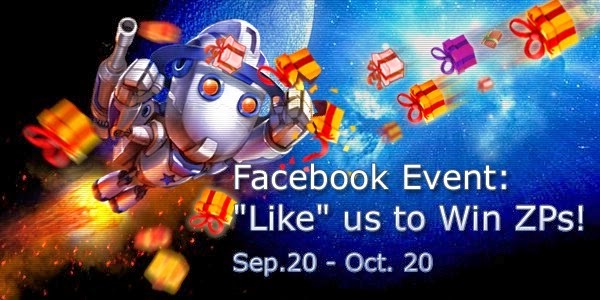 A lot of MMORPGs give players incentives for liking their page or sharing it with their friends via social media sites, which helps them get more popular and in a way works as advertising by the players themselves without costing the MMORPG any money.